Last month, a-n announced a small bursary fund designed specifically to help more artists get to the Venice Biennale during the period of the professional view. This is a great opportunity to see all the work on show during this lively period, and a chance to network with the very many UK and international curators, artists and arts leaders who’ll be busily navigating the pavilions, previews and functions in Venice. Amongst this year’s exhibitors is AIR Council member Elpida Hadzi Vasileva, representing her country of Macedonia. Successful Go and see bursary artists will be aided by the knowledge and insights of artist Emilia Telese, herself a Venice Biennale exhibitor in 2005. 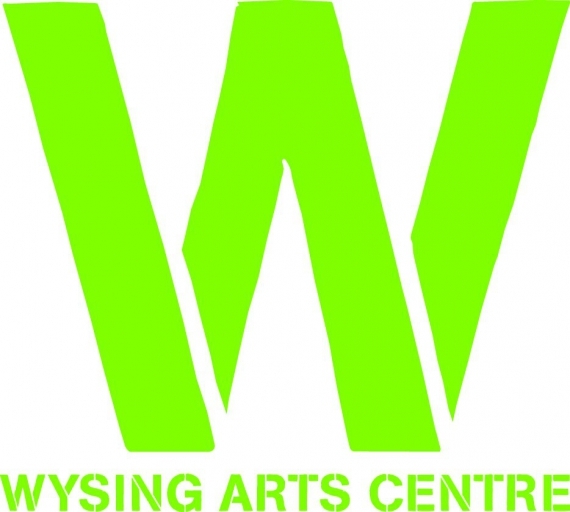 Despite tight budgets, it’s pleasing to announce that both Wysing Arts Centre and Visual Arts South West are funding two additional bursaries for artists from their areas, each organisation welcoming the opportunity to show support in this way for artists’ professional development. The £300 Go and see bursaries are available to visit Venice during the 29-31 May preview period and are for emerging and mid-career artists who have an a-n Artist + AIR membership. 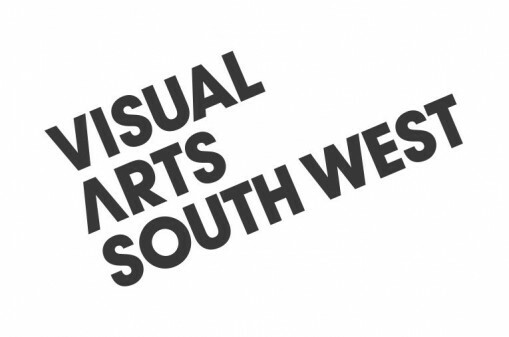 Because applications started to arrive within thirty minutes of March’s announcement and concerned that the budget allocation was insufficient to meet the level of need, a-n has asked for help from the UK’s major galleries and arts organisations. Go and see bursaries are part of a targeted programme of professional development support from a-n that also includes Re:view bursaries, Granted seminars and AIRTIME networking events. Applications for Go and see bursaries are being accepted until 5pm 13 April, 2013. For full details of criteria and how to apply, click here.